Love our blog? 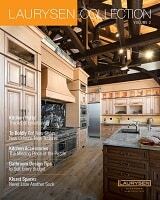 Sign up to get a free copy of our design magazine! Take a look at our newest MDF cabinets for inspiration! 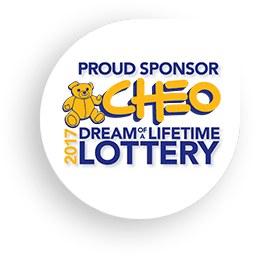 We are proud to provide the 2017 and 2018 CHEO Dream Home kitchen and bathroom vanities!